KMazing – The K-Pop idol groups are famous for undergoing long intensive training at their respective agencies. During that time, the trainees were trained and selected to be projected to become prospective new group members. Sometimes one or more trainee will then choose to leave their agency before even making their debut with a group they have been projected to while another reason that gets quite common in K-Pop is a scandal, which will definitely cut off some trainees to be part of the group. Well, this super popular boyband and girlband has also experienced this. 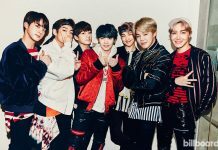 These are the groups that almost debuted with more members. 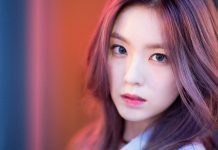 Jenny DIA is used to be in the final lineup of GFRIEND as one of the visual for Source Music’s girl group. GFRIEND was initially set to debut with seven members, but Jenny became one of two prospective members who decided to leave the group before even making her debut. Jenny then went to MBK Entertainment which pushes Source Music to look for new members. Jenny finally made her debut with DIA while GFRIEND rearranged her members before making a successful debut. Until now, many netizens are still curious about how the group will turn out if Jenny becomes one of the members of GFRIEND. 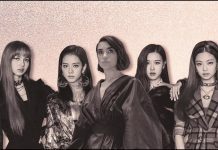 Before officially debuting, BLACKPINK had five members. Miyeon, the fifth member, is a YG Entertainment trainee for five years. 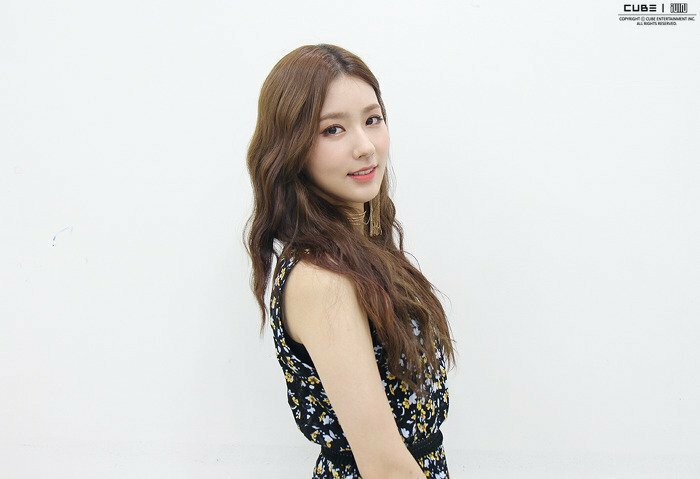 According to the reports, Miyeon was “let go” from the lineup because of an unexpected problem. Although the reason for her departure is unclear, rumors say that she was kicked out because of her special relationship with Jung Jinhyung, a Mix & Match contestant, an audition program that then gave birth to iKON. Miyeon took a leave of absence from the K-Pop world for several years until she got an offer from Cube Entertainment. She finally debuted as a new girl group member, (G) I-DLE, while BLACKPINK debuted as a quartet. Miyeon revealed that she is still personally close with BLACKPINK members. Jinho PENTAGON was originally an SM Entertainment trainee. He joined SM after winning the singing competition in 2008 and became part of the SM The Ballad project group in 2010 with Jay Kim TRAX, Jonghyun SHINee, and Super Junior’s Kyuhyun. Due to being one of the well-known trainees in SM, Jin-ho is expected to be making his debut as the 13th member of EXO. But for unknown reasons, Jinho didn’t even make the lineup in 2012. Unsure about his future, he decided to leave SM and join Cube Entertainment which finally opened up his path to become the member of PENTAGON. 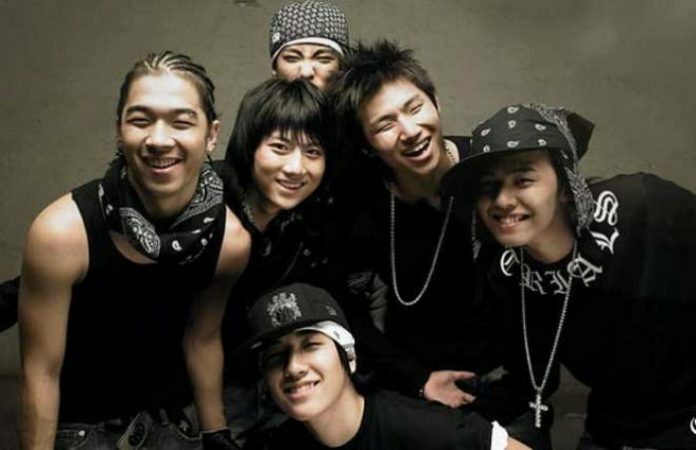 Before their debut, BIGBANG had six members. The sixth member is none other than Hyunseung HIGHLIGHT which spent years of training with the BIGBANG members. But unfortunately for him, before their debut, Hyunseung was removed from the group. CEO Yang Hyun-suk said that Hyunseung’s facial expression as an idol did not develop much. Hyunseung then joined Cube Entertainment and debuted with BEAST, while BIGBANG continued to rule K-Pop with five members.